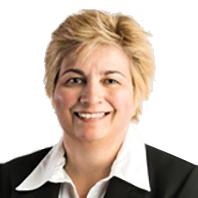 With close to three decades' experience as a property manager, Michelle has co-chaired an industry committee and is highly skilled in leadership and team building. Thank you for expressing interest in the Healthy Property - Happy Owner and Tenant. Please enter your details, submit the form below and one of the team will contact you to explain the enrolment process for this course.